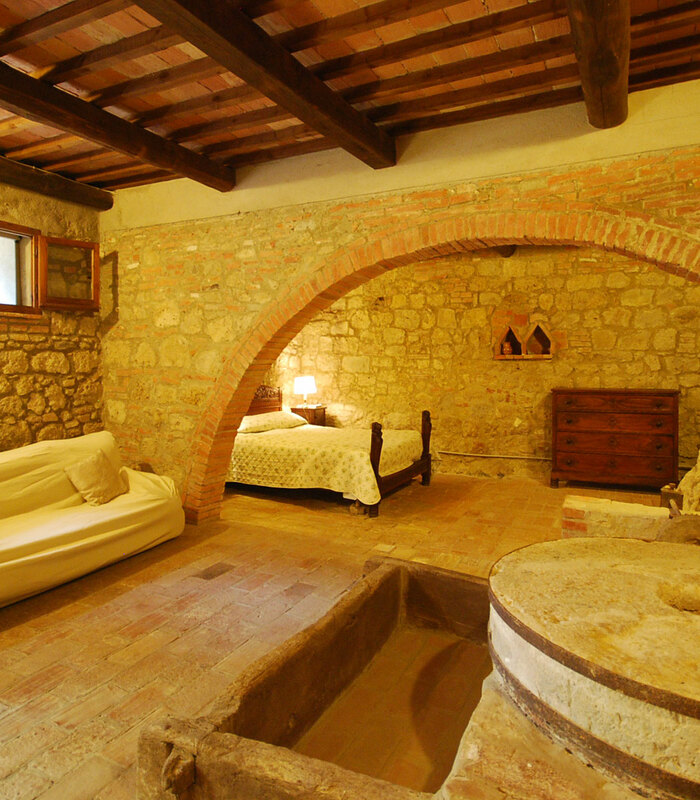 Tenuta Argiano in Montepulciano is an estate composed of a beautiful villa where every now and then the owner stays and rents some rooms in B&B treatment and two Farmhouse ” Fattoria di Argiano ” divided into apartments for the guest and ” Fattoria delle Gualtiere” with another apartment for the guest. 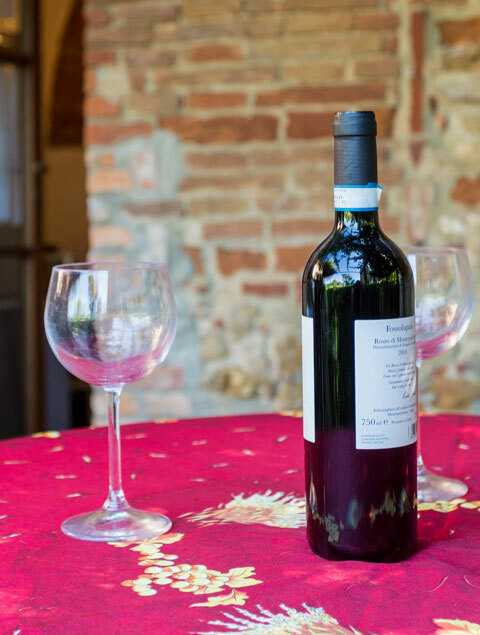 Surrounded by vineyards growing grapes for the famous local wines, Vino Nobile di Montepulciano and Rosso di Montepulciano, the estate is peaceful and quiet. There are lovely views all around and it is easy to reach many interesting places in Southern Tuscany such as Chianciano which for centuries has been noted for its thermal baths and ancient Montepulciano on its hilltop between the Val di Chiana and the Val d’Orcia. The villa, church and old garden are also the ideal surrounds for weddings and other celebrations. 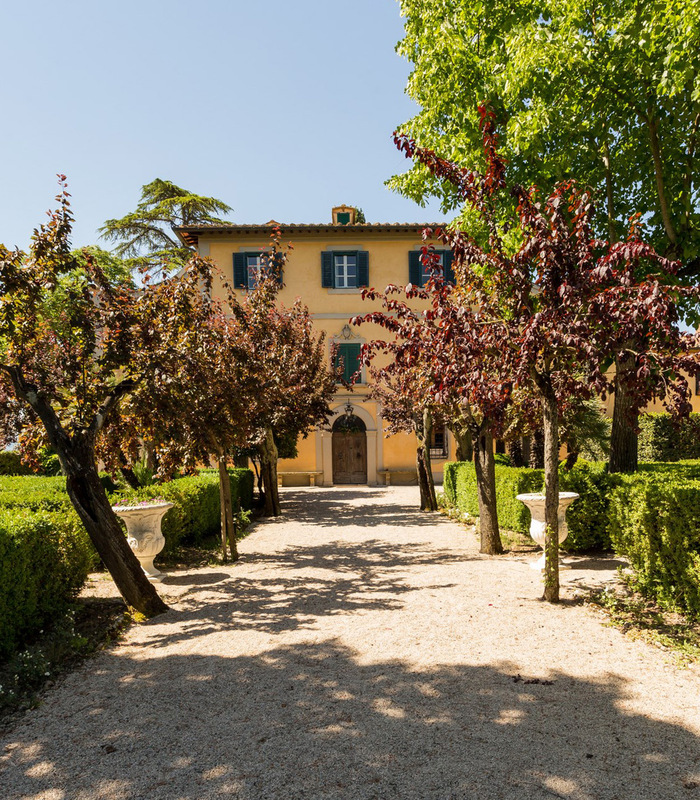 Was built at the request of a noble family from Montepulciano in 1812, the Napoleon period, which is reflected in the architectural and decorative characteristics which are can also be recognized in the gardens and adjacent parkland. The villa, church and old garden are the ideal surrounds for weddings and other celebrations. Is an estate with a beautiful villa where every now and then the owner stays and a farmhouse divided into following four apartments for guests. 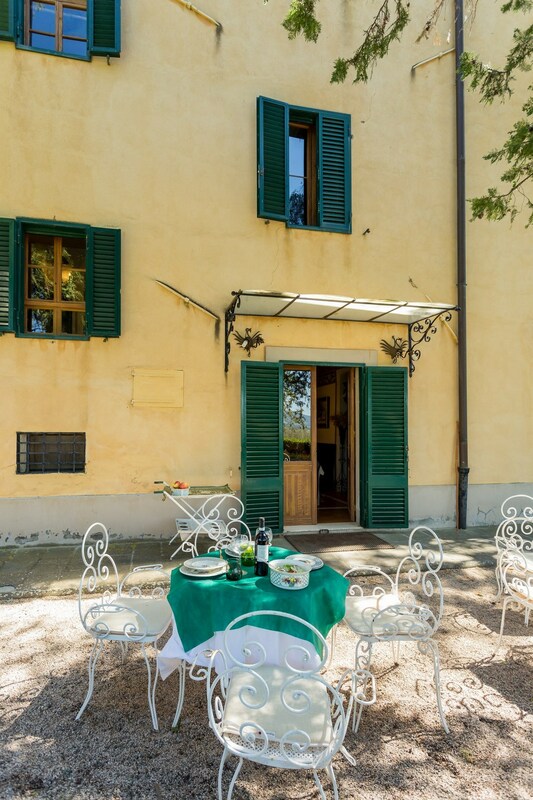 Is a beautiful old farmhouse, just restructured, composed of the first floor were every now and then, the owner lives, and one apartment, quiet and fresh in the summer, for the guests at the ground floor with their own private entrance and garden. 1) Rates will in any case be re-confirmed by the management prior to booking. 2) For each additional bed a surcharge will be applied to the base rate. 3) Cleaning is only required for weekly stays. The production of high quality wines from the Fattoria di Argiano is composed of Chianti Superiore DOCG, IGT Rosso Toscano and IGT Bianco Toscano. 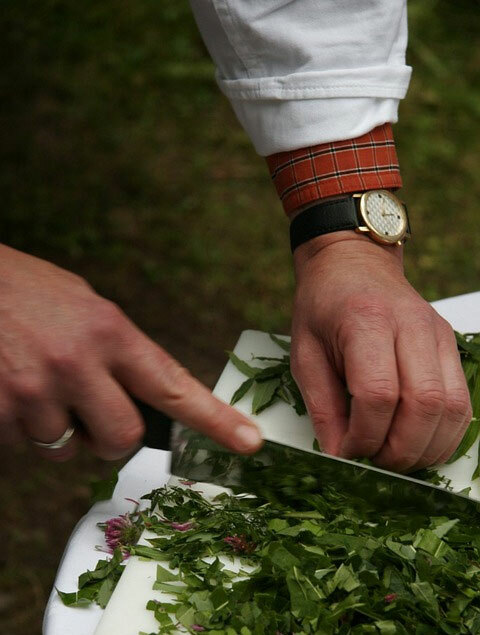 On request we have the possibility of cooking lessons and private chefs. The villa, church and old garden are the ideal surrounds for weddings and other celebrations. 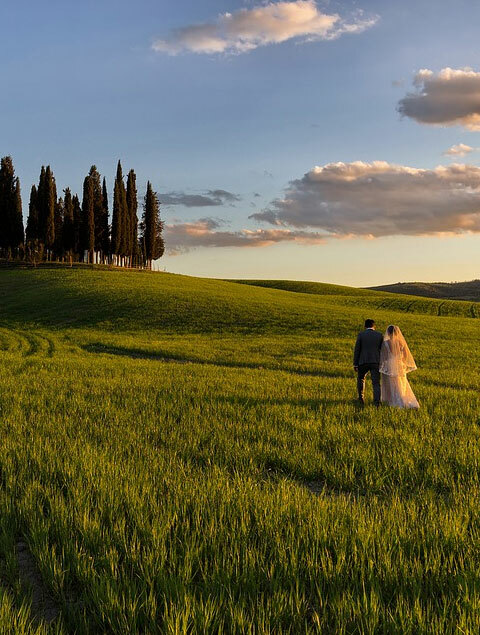 There are lovely views all around and it is easy to reach many interesting places in Southern Tuscany such as Chianciano which for centuries has been noted for its thermal baths and ancient Montepulciano on its hilltop between the Val di Chiana and the Val d’Orcia. 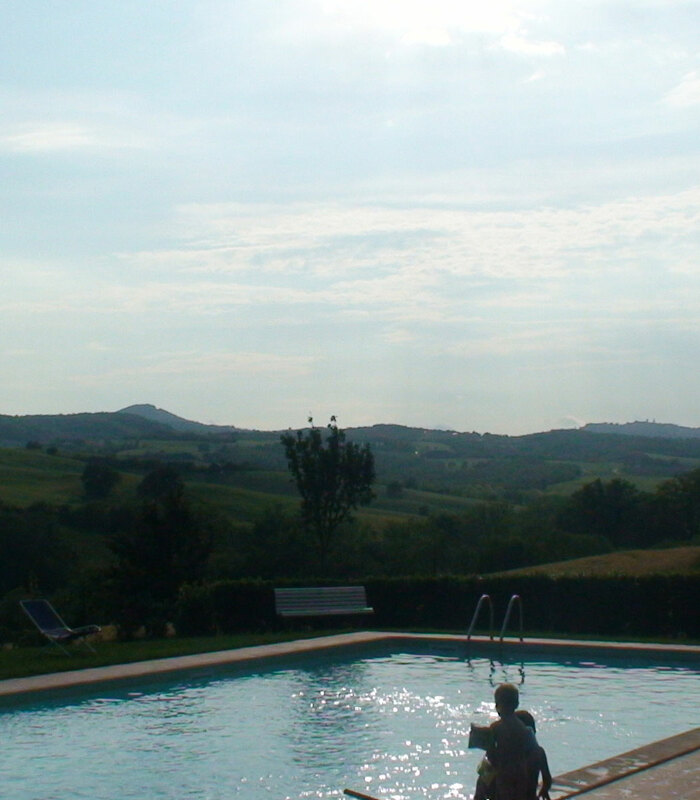 Apart from its production of excellent wines, this area of Southern Tuscany is also famous for the many thermal spas and health farms. 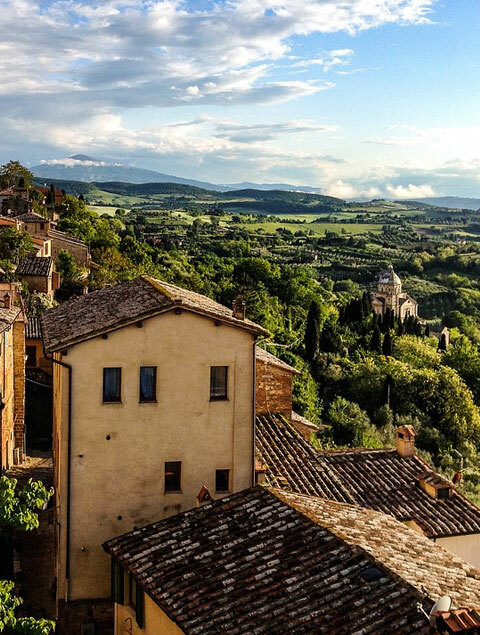 A medieval and Renaissance hill town and comune in the Italian province of Siena in southern Tuscany. Montepulciano is a major producer of food and drink. Renowned for its pork, cheese, “pici” pasta, lentils, and honey, it is known worldwide for its Nobile wine. Connoisseurs consider its Vino Nobile, which should not be confused with varietal wine merely made from the Sangiovese grape, among Italy’s best. 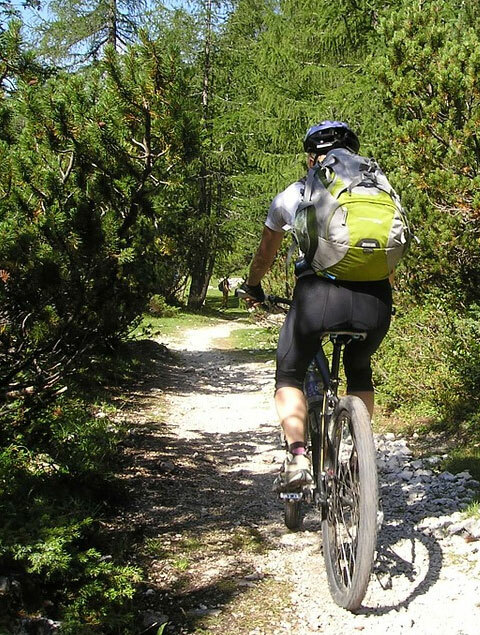 Whether because of the wine or of the healthful waters, Montepulciano is always a place where it is easy and pleasant to reclaim the best that life can offer. Its waters spring in a green dell, where a veritable temple devoted to beauty and health now rises. 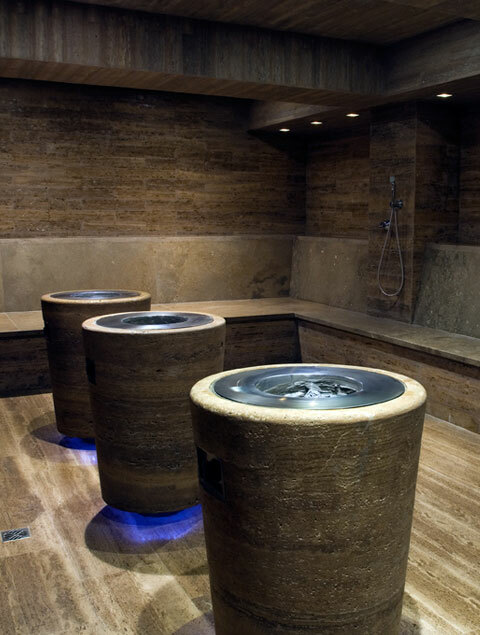 Through a myriad of treatments and applications, these waters restore the perfect hot spring-based wellbeing. 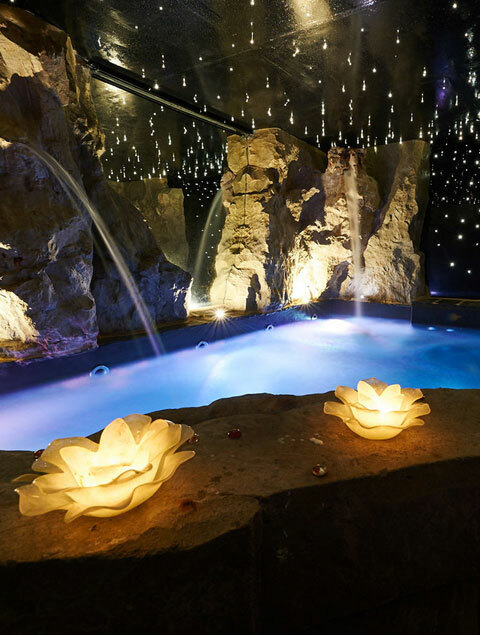 The Sensory spa represent the perfect meeting between naturopathy and enchanting Tuscan countryside You may follow five different packages, ordering the twenty rooms which they encounter to achieve a specific result, cleansing, energising, restoring (there’s also taste room). 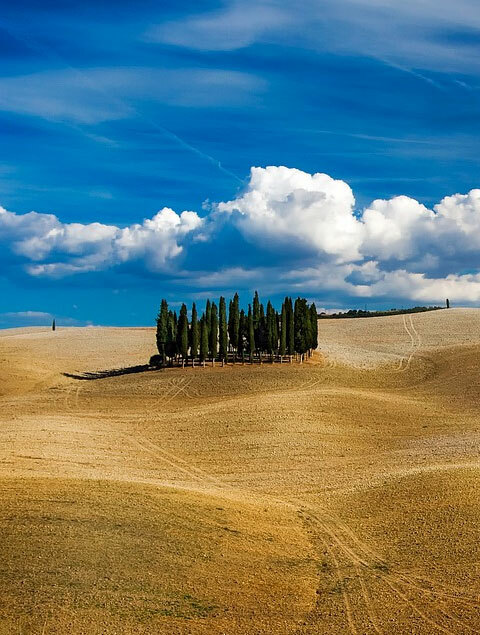 The Val d’Orcia is a region of Tuscany, central Italy, which extends from the hills south of Siena to Monte Amiata. Its gentle, cultivated hills are occasionally broken by gullies and by picturesque towns and villages such as Pienza (rebuilt as an “ideal town” in the 15th century under the patronage of Pope Pius II), Radicofani (home to the notorious brigand-hero Ghino di Tacco) and Montalcino (the Brunello di Montalcino is counted among the most prestigious of Italian wines). Its landscape has been depicted in works of art from Renaissance painting to modern photography.